I'm happy to report that over this past week the Fstoppers Instagram account made it to an impressive 300,000 followers. Additionally, photo tags of #fstoppers broke the 100,000 mark on the social media app at almost exactly the same time. 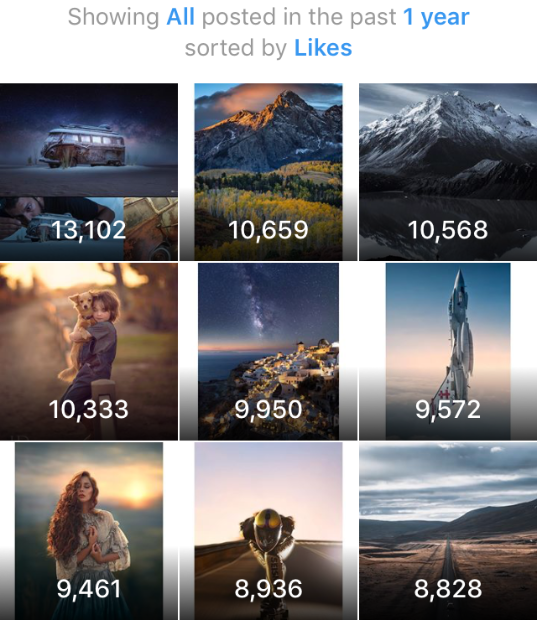 Want to see what images were most popular or the other analytical data pulled from an Instagram account this size? Let's have a look. 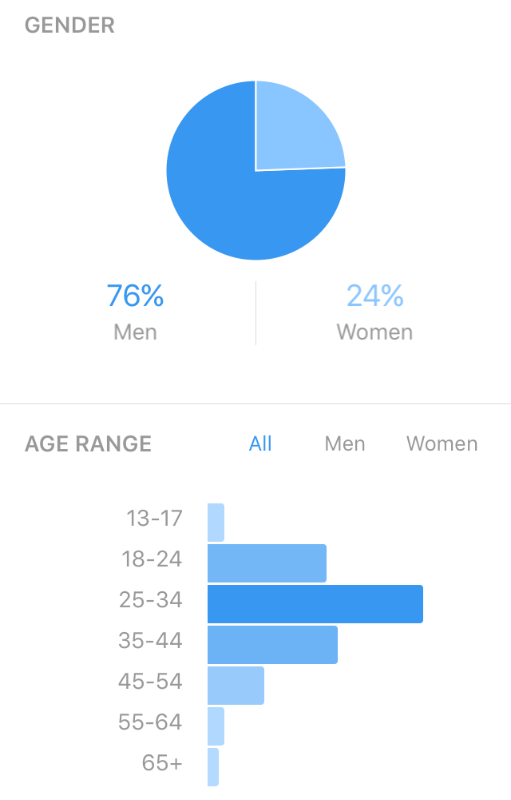 Last summer Instagram rolled out account analytics for its users. 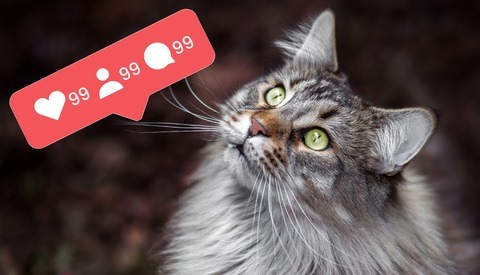 For the first time within the app, accounts could now see an overview of their best performing posts and other tidbits of information about their followers. After almost a year of racking up stats on the Fstoppers account, here they are. Also, this will probably be obvious after I mention it, but the following lists heavily lean towards images that were more recently posted. 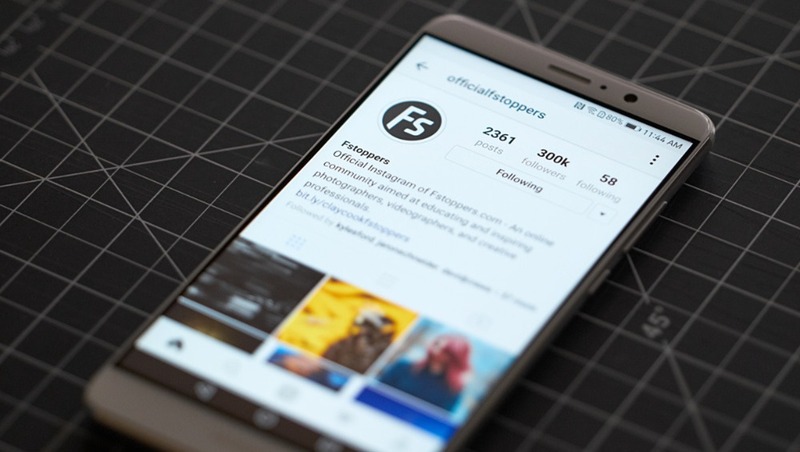 Because the Fstoppers account is still steadily growing by about a thousand followers every few days, of course the more recent posts get more Instagram users looking at them compared to photos posted even just a few months ago. While all these photos are incredible, it shouldn't be interpreted as these being the best of the best images posted. 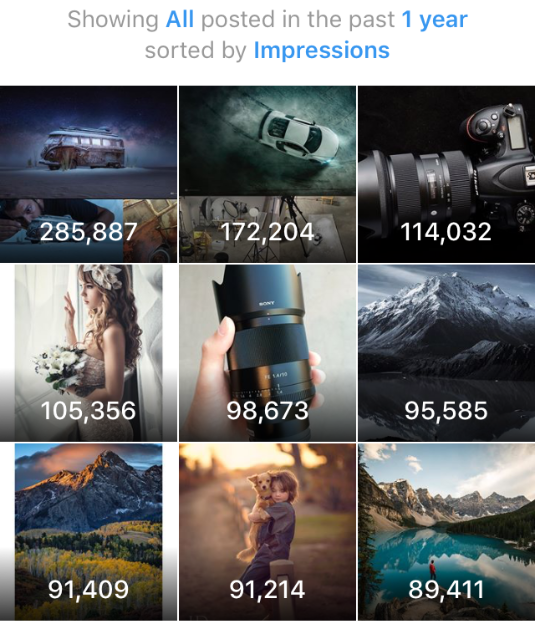 Impression counts are based on how many times a post has been seen, whether that be from scrolling by on a feed or in search, or actually tapping into from the profile page to take a closer peek. Unlike a post's "reach" which only counts unique accounts, a single account can count towards multiple impressions. I've listed both so that the difference can be shown. These are the posts that are worthy of the much appreciated double-tap. 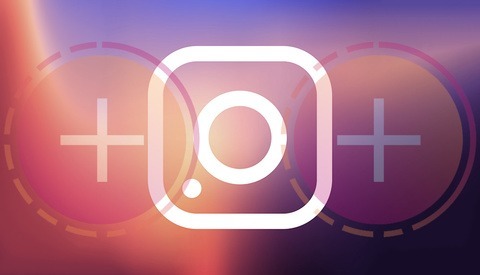 Instagram now allows users to save posts for later viewing. This is great for photographers who see something that might inspire them for a later shoot. 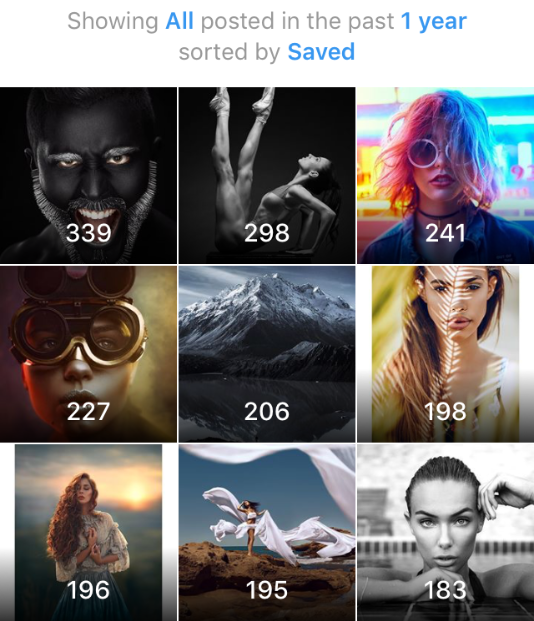 Our most saved posts all have unique qualities in their lighting, post-processing, and execution, so it's no wonder Instagram users wanted to save them to come back to. How Can I Get My Photo Featured? I have just the article you're looking for right here. Side note: Thank you everyone in the Fstoppers Community for sharing your insanely talented work. I love getting to browse through the latest uploads and seeing so much creativity every day. It's safe to say the Fstoppers Instagram account truly is built upon our excellent Community of photographers we have here. that is great, we all should also thank you, Ryan, for making this happen to all those photographers featured.